Hi guys, after your recent messages and questions regarding make-up brushes, I decided to write bit more about MY BEST CHOICE of season 2014-2015. 2) All brands provides testers! so I can test even this all brands that we haven’t got stores in UK – so I can pick the best stuff for my clients. 3) Fantastic shows, seminars, inspiring work other artists! 4) Opportunity to see products and tools in action! 5) Wide range of Seminars that provide interesting tricks, knowledge and ideas! 8) so far it was my 2nd year at IMATS and shopping over there ware my best choices ever! So for 2014-2015 my best ever brush-choices are: ZOEVA and BDELLIUM tools! I know that HAKUHODO is beat on the market – But I decided to go for something cheaper (yes, unfortunately my budget it’s also limited). ZOEVA is something AMAZING! – this is Number 1 for me at the moment, and I can highly recommend any brushes from this brand. ZOEVA create both Synthetic and Natural brushes. Bristles are super-soft, tapered well, and absolutely important thing – eye brushes have perfect sizes for typical size of eyes. 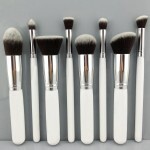 I have to add that all ZOEVA brushes made of goat bristle (white) are softer then most well known brands I have ever seen! It’s absolute make-up heaven when you will touch & feel it! I was looking for particular small sizes of eye brushes for a long time now- I found that many brands/sellers have slightly too big or too small size of brush for applying or blending specific details/parts… BDELLIUM is also my choice as their synthetic hair are really top quality, fine bristles and are cut, shaped with precision; their eye-liners, angled, liners, and lip brushes are absolutely best so far! Their Eye-brushes are also worth to try. 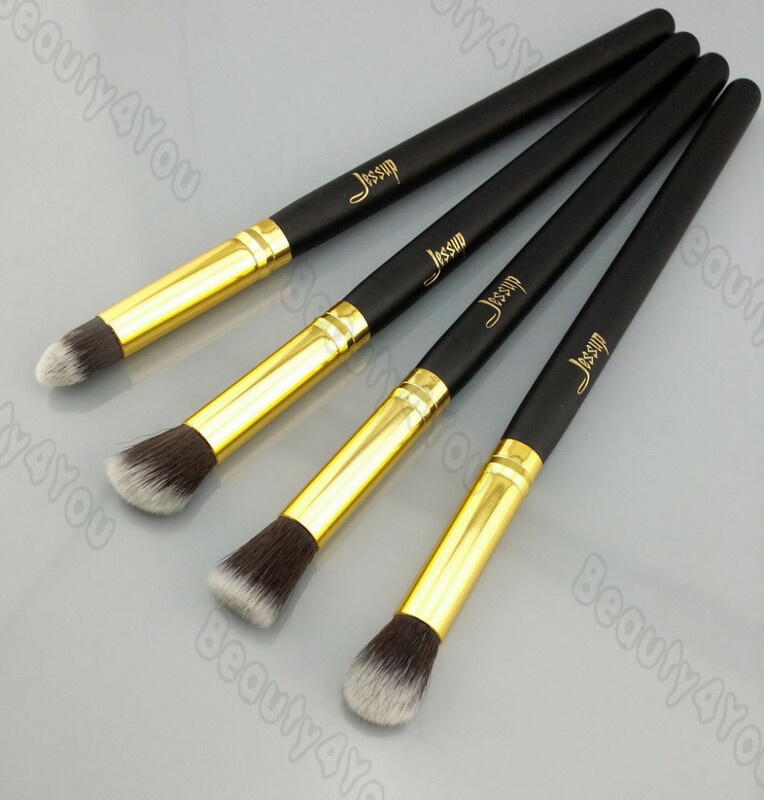 If you looking for best lip and eye brushes – this is brand that you should really try. 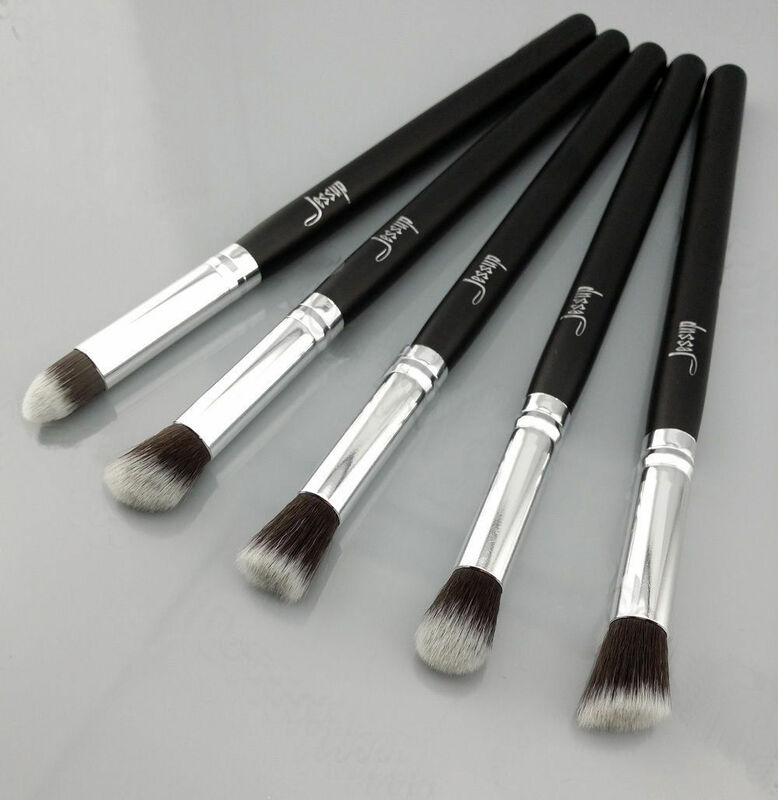 Synthetic brushes are easier to clean. Many people have allergies to animal hair! 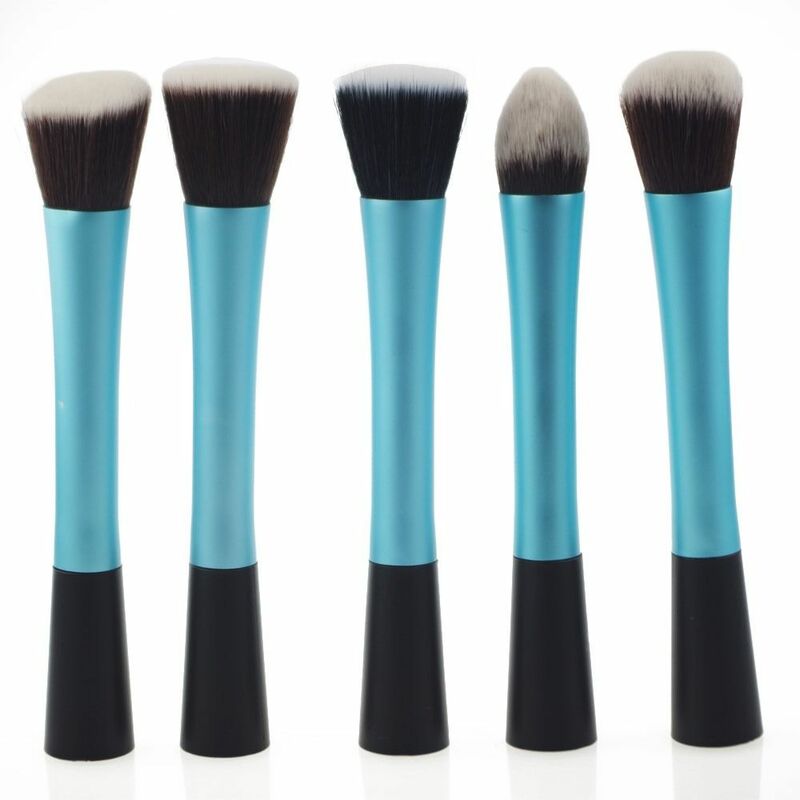 Synthetic brushes shed less, if at all! 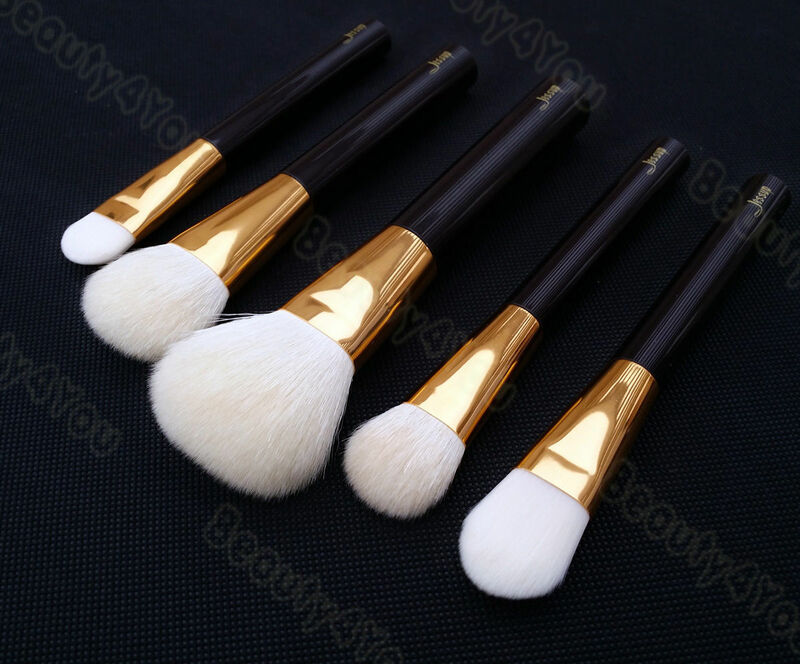 Synthetic brushes work with both cream and powder make-up products. 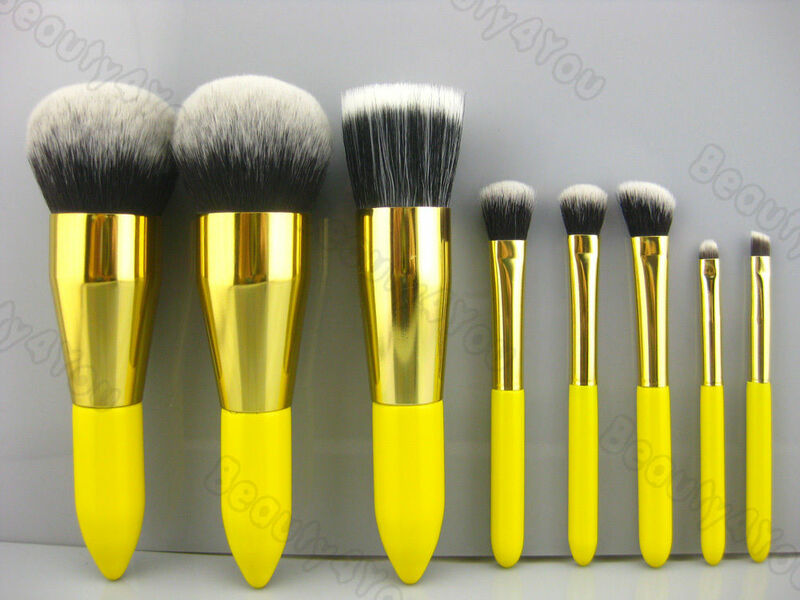 Buying a synthetic brush is the only way to know that no animal was harmed in creation of the brush. 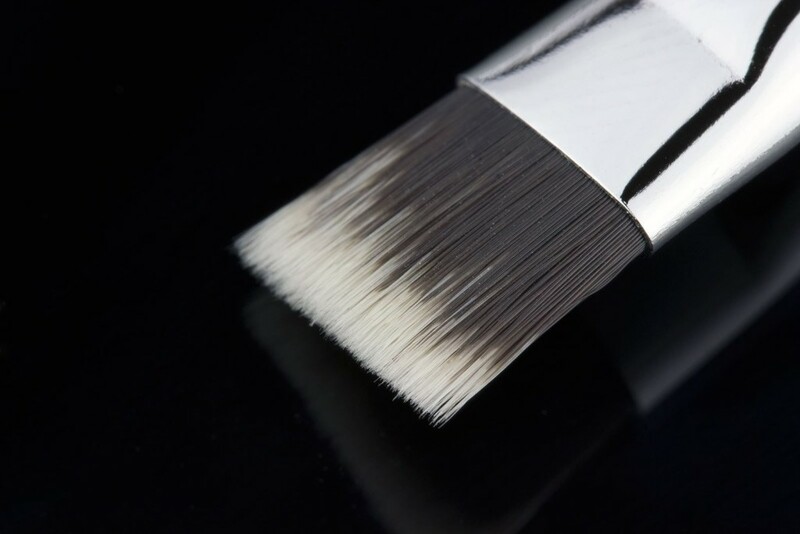 If you apply a cream-based or highly pigmented product, with an animal hair brush – the brush will likely absorb the product, staining and/or ruining the brush. Many artists boycotting brands that aren’t cruelty free & carry testing on animals/ or makes brushes of natural hair. 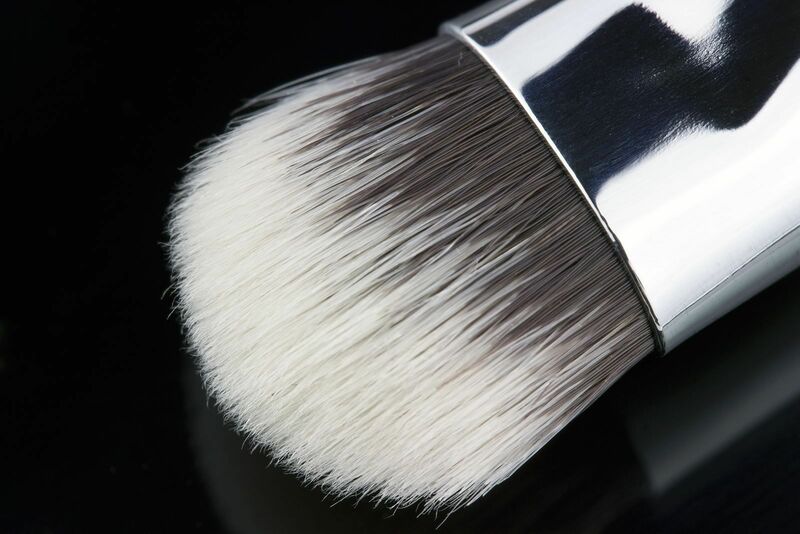 Think what brushes do you really need! (eye, face, lips, liners? flat, precision, blending? – don’t buy because of its cheap, don’t buy impulsively – yes You can find great deals but it’s plenty of good deals at eBay. This will also narrow your searches. If top brand (e.g. Sigma/MAC/ Bobbi Brown) is extremely cheap = it’s a fake brush(!) and usually this may have worst quality than e.g. no name product. Bear in mind that original top brand brushes aren’t sold below 50-60% of original price. Research! 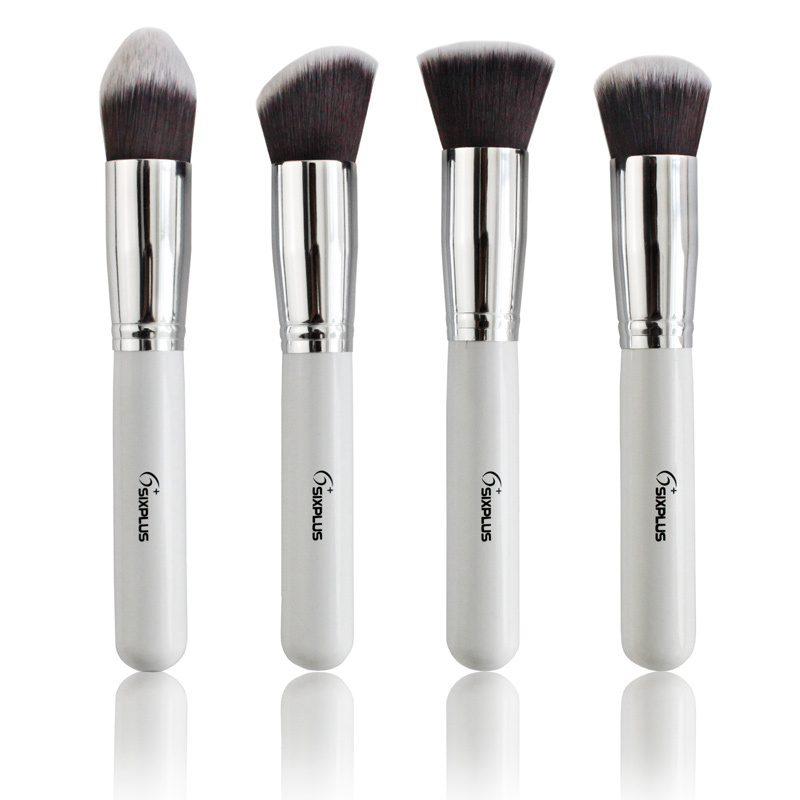 Compare brands, same models of brushes, photos, search for reviews and comparisons. Few sellers often sells the same product, but pictures can be different e.g. better close up to bristles, better light. 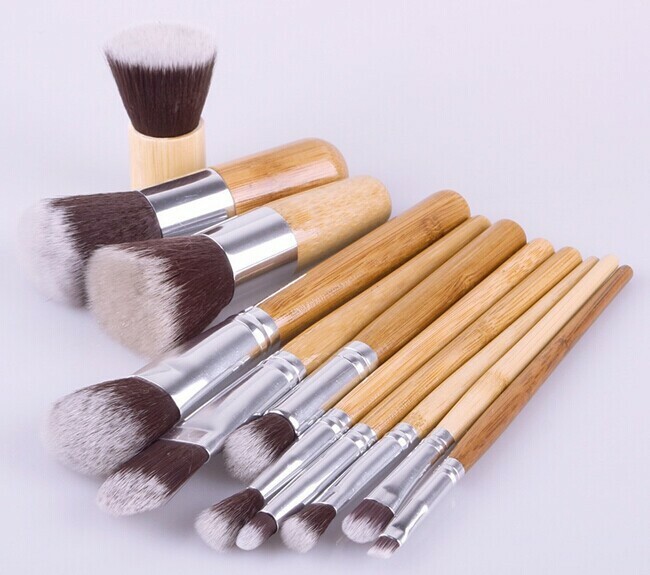 You should AVOID brushes sold as brands: MAC, BOBBI BROWN, Hello Kitty! 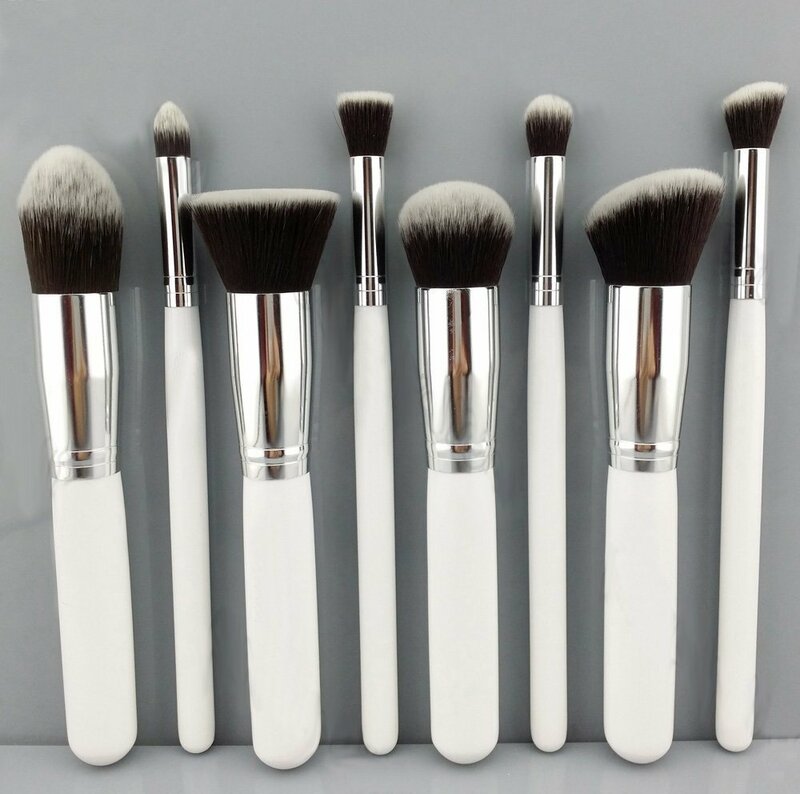 Be careful also about SIGMA Brushes, ECOtools, – Unless you done trough researches and comparisons with fakes & reviews – (google for: brand/model/ebay + real vs fake) – so you will know differences. This brands are common to be fake on Ebay. Bid safely if you recognizing on candid photos, details between real or fake brush. If you looking for specific brand – compare price+postage on their official website/suppliers. It happens that Ebay becomes more expensive…e.g real techniques is often very cheap in ASDA. Avoid Limited Edition’s – if you struggle to find reviews and info about it…it’s highly possible that it’s fake. I don’t recommend to buy big brush sets/rolls e.g. 10/15/20/27 brushes and over. This sets looks nice on photos, pictures seams showing very nice big full size set….handle is often very short – so this can be better as travel kit not for proper kit. And in fact most this sets have lower quality of bristle or glue. And trust me – more likely you wouldn’t use half of this set. My 20pc brush set comes out to be mini set that I would rather call pocket set ! so to me its useless! I would also avoid dyed bristles – as you don’t know what chemicals ware used – so is unknown how your skin will react! Colour pigmentation can get transfer when brush is used for liquids. Buy natural colour bristles = white to dark brown. Learn about sellers. Check feedback’s, ratings. Many Synthetic brushes have very good quality – specially duo-fibre with visible good dentistry of bristle. Natural are quite often in lower quality. 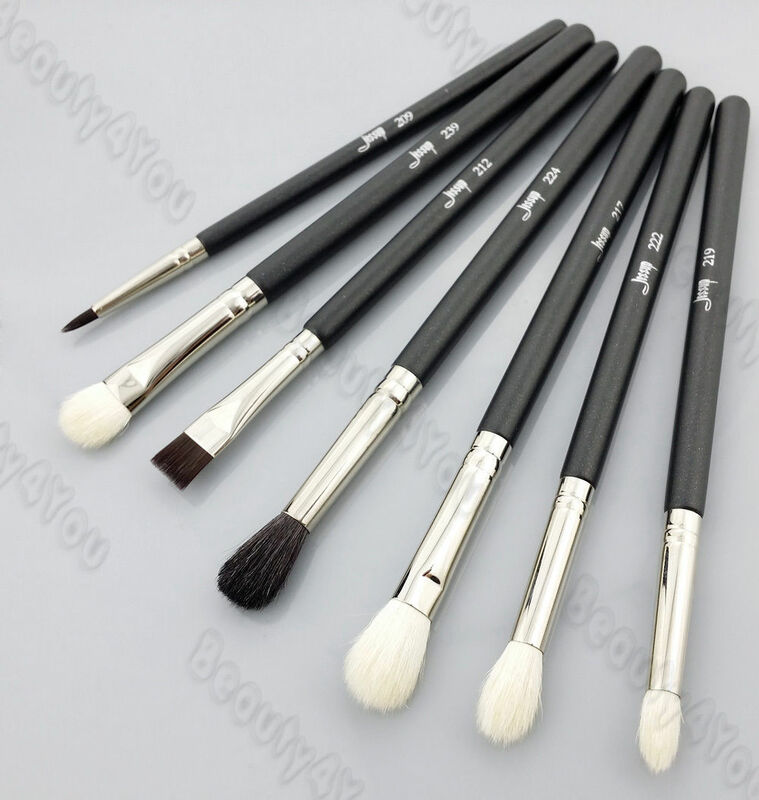 Best to buy:single brush and sets of 4 , 6 , 8 or 10 brushes. This, smaller sets tends to have best quality and affordable prices. Compare prices if shown Price+postage and Buy-it-now-Price+free postage. Everything is calculated well…so usually comes out nearly same price…so why wait for finish of auction?? buy it now! There is no duty fee in orders from China. Are looking for fine line and angle brushes, artistic sets? worth to try nail decorating brushes. 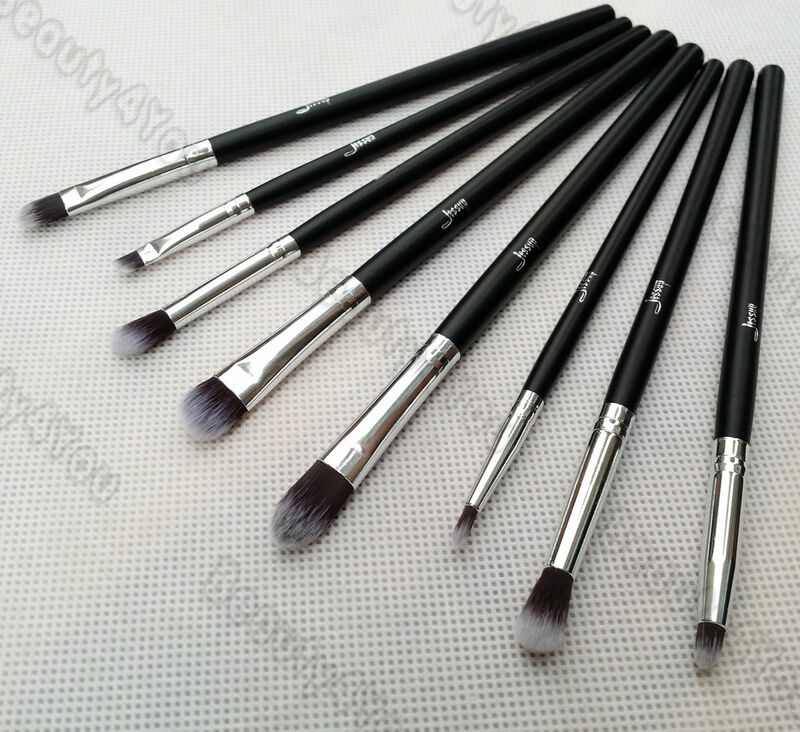 I am not discrediting good brand like Crown Brushes, Royal and Langnickel, Real Techniques and EcoTools, Elf, are also worth to try, however there is no guarantee that brushes from brands would be better than china stock brushes….some sets and brushes are reviewed as very low quality and disappoint. 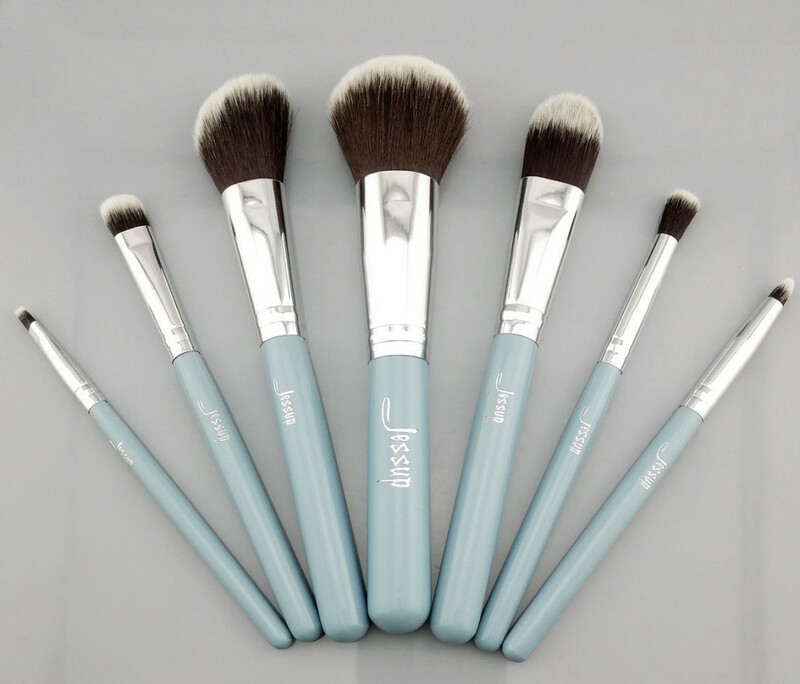 Bellow you can see examples of brushes that you may look after, my fav picks, tested and this sets should be in decent quality. Colours of handle, prints on it are very. (all photos source – eBay sellers). hi, there is many good sellers, and good deals on auctions are really in random so its hard to say which one seller is best to look after – compare mainly photos – if brushes the same or almost the same as on above photos then this should be fine. Its just that i dont want to buy from any seller but someone that is tried and trusted and where the brushes are not doing to fall apart.